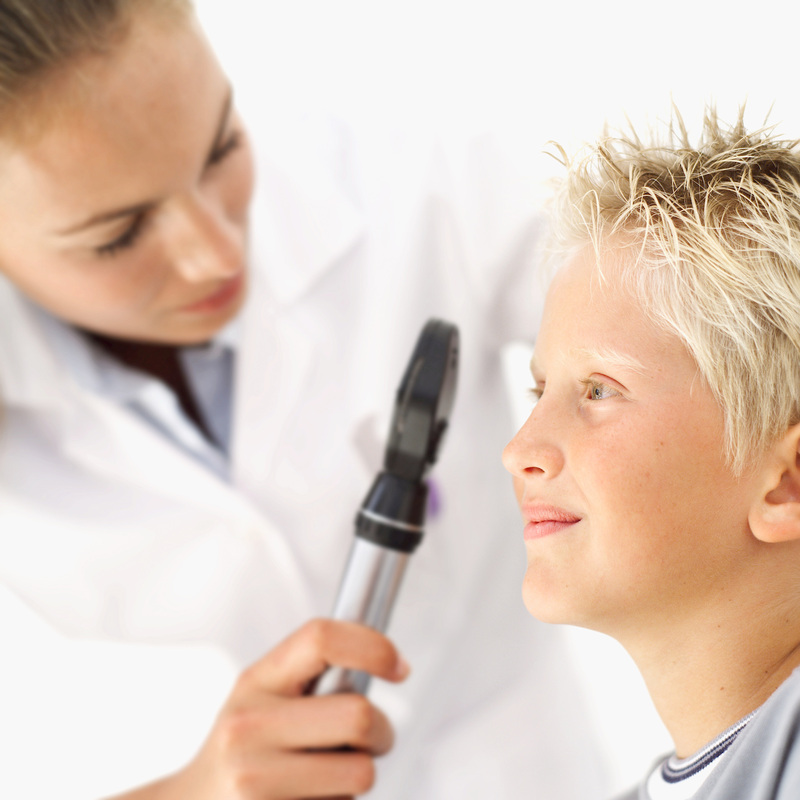 Optometrists at Rockland Eye Clinic place high importance on the medical aspect of optometry. They hold the latest therapeutic license in Optometry in Quebec and can therefore diagnose and treat certain eye diseases. Our doctors provide comprehensive eye exams as well as emergency eye care. It’s very important to consult for routine eye exams because many serious eye diseases offer little or no symptoms early on and may go unnoticed for years. Regular eye check-ups are the best prevention for some of the more severe vision loss associated with serious eye disease.